Cancellation Policy - If cancelled or modified up to 14 days before date of arrival, no fee will be charged. Deposit Policy - The total price of the reservation will be charged at least 14 days prior to arrival. The room rates are including breakfast, tax and service charges. Any additional children or adults are charged per night for extra beds - Usd 30.00 per night. The maximum number of extra beds in a room is 1. Extra Bed is NOT AVAILABLE for ECONOMY Room. 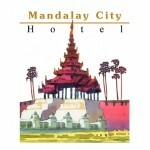 Mandalay City Hotel, an urban resort, provides complete service and value for its guests. We are located in the center of the Royal City of Mandalay which allows guests to easily access Mandalay's business and tourist areas. The 69 rooms are divided between superior and deluxe rooms, all of which are modernly furnished and spacious. 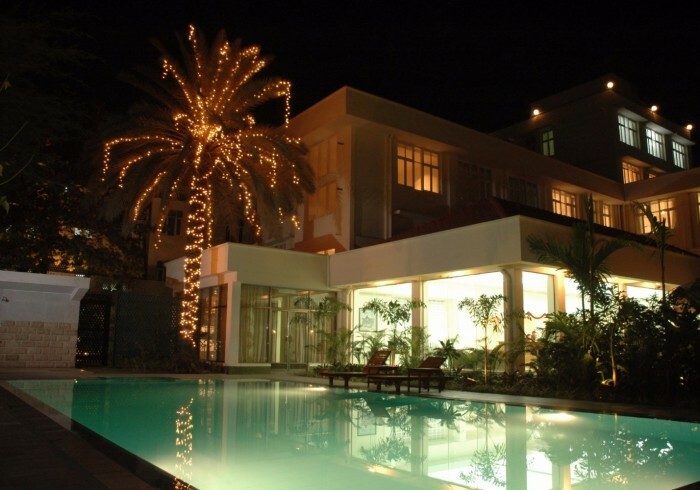 The hotel pays special attention to the relaxation and appetite needs of its guests with its restaurant offering delicious meals and snacks at differing locations on the hotels premises.